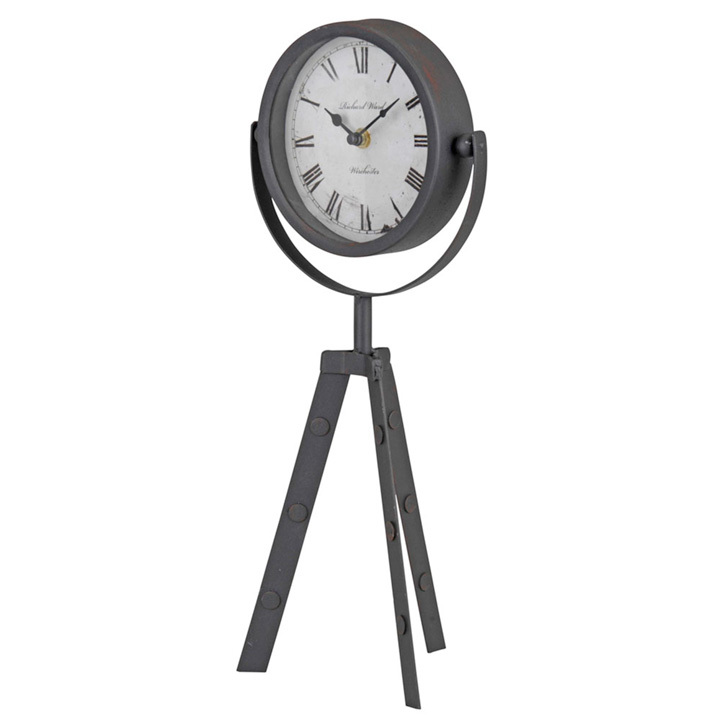 Add a touch of style to your home with this unique vintage style table clock. 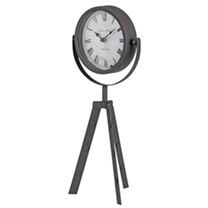 The clock face rotates 360 degrees. Clock face 15cm diameter. Requires x batteries (not supplied).